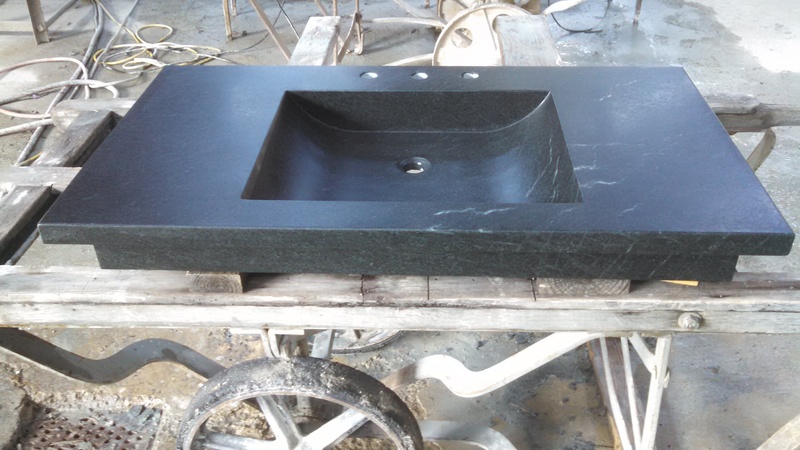 Sinks for the J C Porter Construction, Farmstead Grill Project in Baltimore MD. 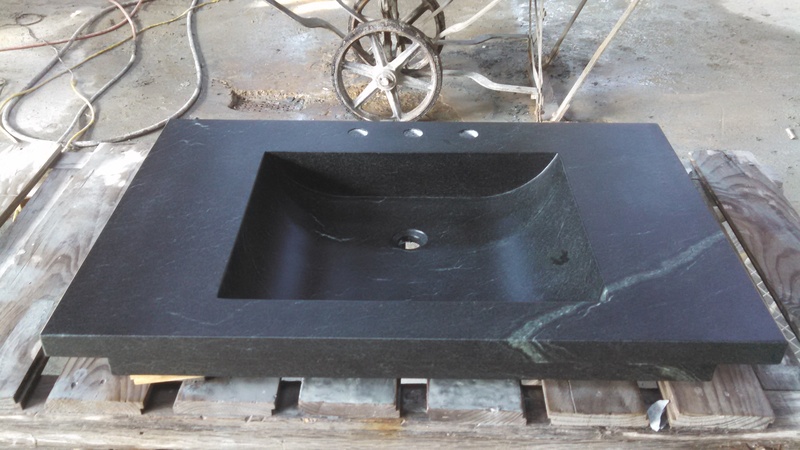 These sinks will be free standing on pipe bases. I was promised pics when installed.